Theatrhythm: Final Fantasy isn't just about celebrating Final Fantasy games of the past. New DLC coming to Japan this week features a song from a game that isn't even out yet. One of the four songs coming April 4 is "Somnus" from Final Fantasy Versus XIII -- making that song the first actual part of that game that can be played. 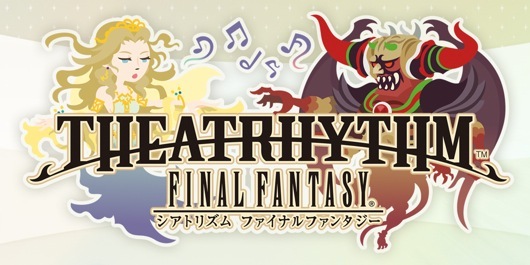 Square Enix announced a localization of Theatrhythm for this summer. We feel a bit better talking about DLC, knowing that you'll eventually have the opportunity to experience it for yourself. Sample Final Fantasy Versus XIII music in Theatrhythm DLC form originally appeared on Joystiq on Mon, 02 Apr 2012 19:00:00 EST. Please see our terms for use of feeds.